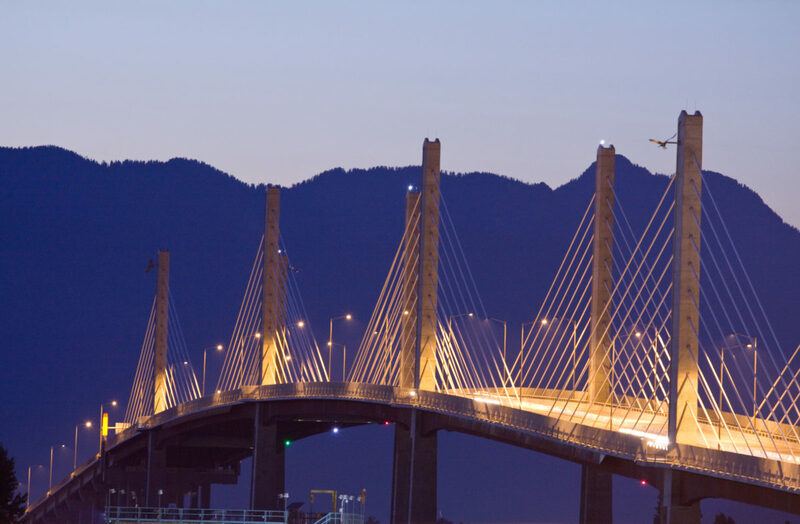 LMS provided steel for the Golden Ears Bridge. If the NDP has its way, they won't work on the next one. By mandating only select unions are eligible, the NDP is playing favourites. Here’s what that means, from one of those left out in the cold. The criticism of CBAs has mostly been that the scheme will hand work uncompetitively to a small group of traditional trade unions, all with deep historic ties to the NDP. Much analysis has focussed on the vast additional sums that projects delivered through CBAs will cost taxpayers. There is no argument over whether the community should benefit from infrastructure work undertaken with public money – the argument is whether the work must be handed to traditional trade unions in order for the community to benefit. To better illustrate the problems, I invite you to look at our company, LMS Reinforcing Steel Group (LMS). LMS is not a member of a traditional trade union and is therefore effectively precluded from all infrastructure projects undertaken with CBAs. The NDP will argue that LMS can still bid for CBA work. Consider that not only would our employees be forced to join the union, and we could not do the work with our own employees – we would be forced to rely on any worker the unions chose to dispatch to us. Excluding LMS from CBA projects might be warranted if it provided clear benefits to the community, benefits that LMS is unable or unwilling to provide. In other words, the ends of providing broad community benefits might justify the means of picking favourites. 1. There are very few competitors to LMS for this kind of major infrastructure steel work in BC. By excluding LMS, competition is dramatically reduced, and the taxpayer will pay more for work handed to our competitors. 4. LMS employs far more women, First Nations, and new immigrants as ironworkers in BC on a percentage basis than the trade union. By and large, construction trade unions remain bastions of white male privilege. By contrast, LMS ironworker crews in BC currently include 19 women, 48 First Nations, and 20 new immigrants. Over thirty years ago, LMS introduced the first women to the ironworker trade in BC and we continue to enthusiastically welcome women to the trade. We work with First Nations and new immigrant groups to place their members, and we employ, train and quickly advance anyone willing to work hard. 5. LMS gives to the communities we work in. As just one example, LMS has donated more than $1,000,000 to Canuck Place Children’s Hospice. Our employees are proud, contributing members of our local communities. Our situation at LMS provides just one example. Countless other examples abide of local companies providing plenty of community benefits – without the need for uncompetitive NDP schemes. 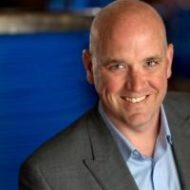 Norm Streu is the President and Chief Operating Officer of LMS Reinforcing Steel Group, a top company in the reinforcing steel industry with extensive operations throughout Western Canada and the US. Norm has served as Chair of the Board of the Vancouver Regional Construction Association and director of the British Columbia Construction Association.